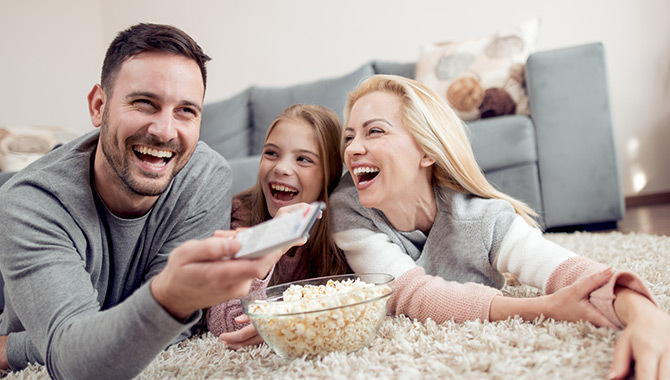 James Valley’s all-digital cable TV service offers over 250 channels of digital quality picture and sound including your local networks and favorites such as CNN, ESPN, The Weather Channel, Discovery Network and much more! It’s perfect for any business looking for the right mix of news, sports and entertainment. With advanced features such as on-screen programming guide, watching TV will never be the same! 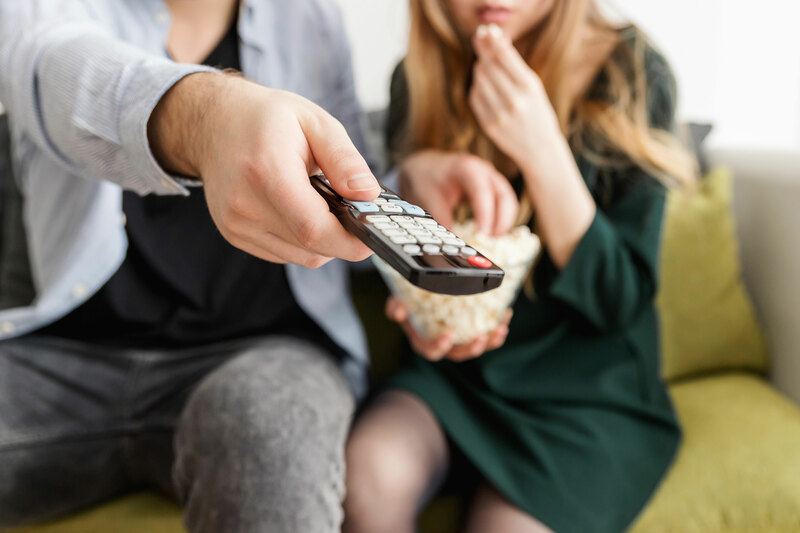 Whether your business needs television service to entertain customers or employees or to simply keep up-to-date with current events, James Valley offers a package that will suit your needs. 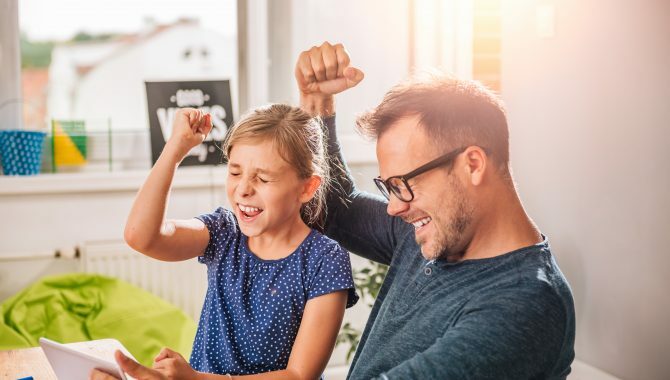 Add a high-definition package that includes over 70 channels broadcast in crystal clear picture and sound or James Valley’s music package that includes 50 different commercial-free music channels designed to satisfy any listener. Cable TV services from NVC is very affordable! Special pricing is also available for businesses that includes phone service, high-speed Internet and all-digital cable TV service. Call 397-2323 or send an email to SALES@JAMESVALLEY.COM for more information. Includes all Family View, Expanded View + Digital Music Channels. Must subscribe to Expanded View. Installation of HD equipment required.